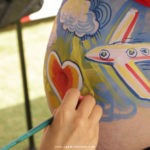 Pregnancy belly painting is a beautiful and unique way to celebrate your pregnancy and capture that amazing moment forever. 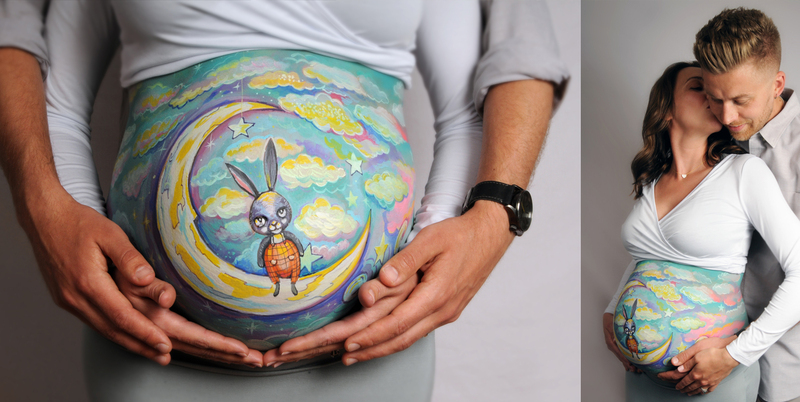 Bellybump painting is growing increasingly popular. 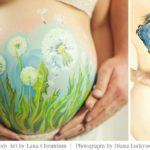 Lana Chromium works with each client to finalize a personalized belly design, and then uses FDA-approved, hypoallergenic body paints to create the painting on skin. Since the body paint is temporary (it easily washes off with water and soap), she takes professional pictures for the clients to keep the experience and memories oh photographs. And that’s what it’s all about — remembering this moment in time and celebrating the bump. 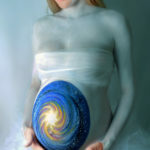 Relax for an hour as your belly is transformed, then Lana will take a photos to keep forever. 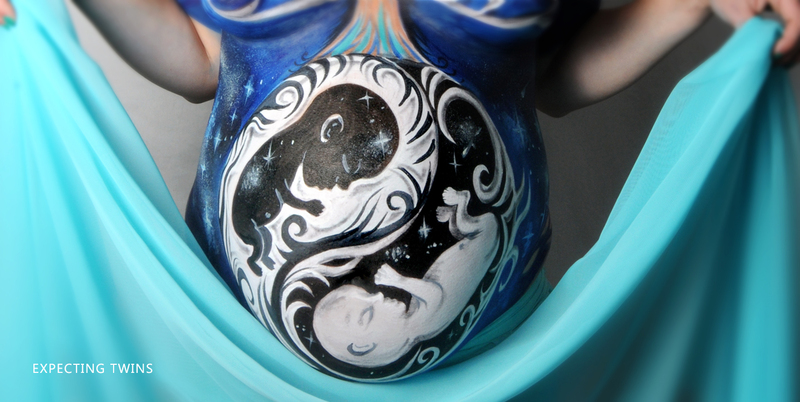 Check out the gallery below for maternity bodyart ideas! Come and visit our studio in San Diego CA. Lana can even come and visit you in the comfort of your own home. 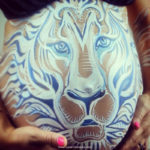 Or paint your babybump for your baby shower. 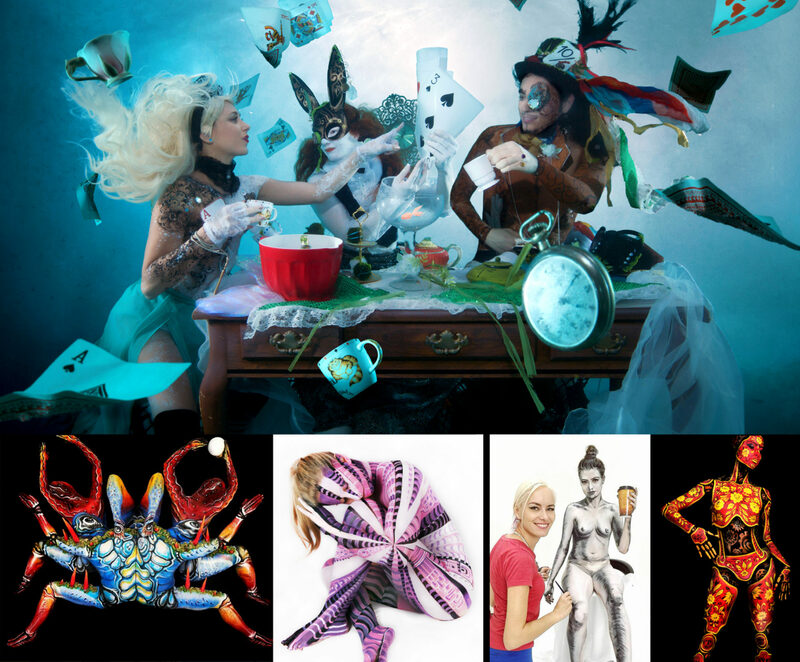 We can offer a bodypainting and photography package. Or you are welcome to do bodypainting only. GIFT options available as well. Contact to discuss or check gift cards options. Interested about rates? Rates are in the inquiry form below. Want to book your session? 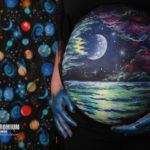 Pick what options you want for bodypainting & photography. Contact here for rates. Thank you! 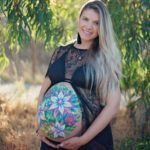 NEW ARTSY OPTION FOR EXPECTING MOMS BELLY CAST: Cherish your special pregnancy journey with custom made & painted belly cast.This non-toxic, 100% baby safe way to make a mold of your adorable baby bump. 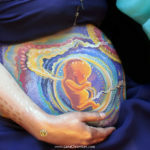 Once finished have fun displaying your cast in your home or have friends sign the finished product at your baby shower! This makes a great present for any new mom! Please pick your options and let me know. Let me know how many weeks you are pregnant. 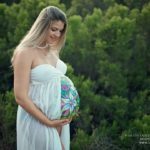 The best time for maternity sessions is 7-9 months. Are you expecting boy or girl? Let me know so I can plan, or share your own ideas. Do you have favorite theme, colors, or symbol? 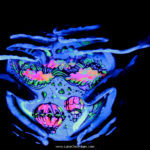 Do you want to incorporate them in the body art design? 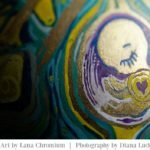 Group of expecting mothers can bring this joyful experience to any mom-specific and women-only retreat.